First and foremost, I completely admit that I am on a deep blue kick. Very rarely does an “in” color speak to me in this way but there is something about navy blue that is classic and so lovely. 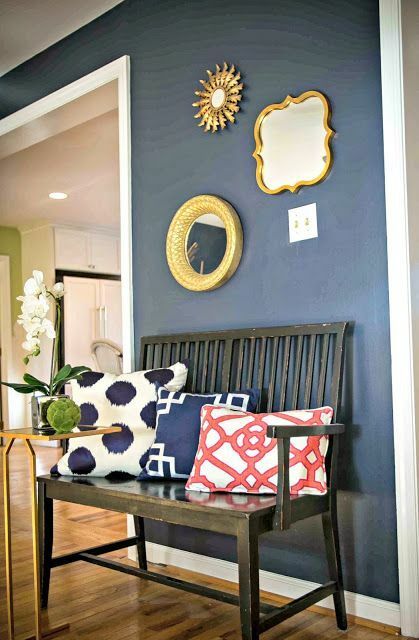 This week I spent a morning with a client selecting a deep blue wall color for her Dining Room. 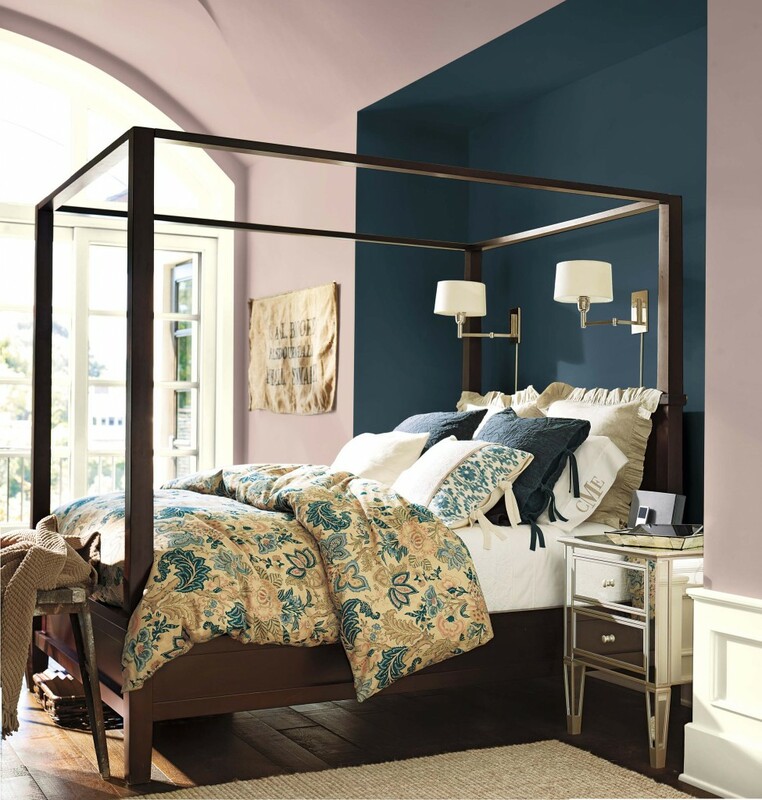 Hale Navy by Benjamin Moore was the absolute winner. What I love so much about this color is that it is a neutral in an unexpected way. A deep blue color, yes, but more of a backdrop than an in your face color. Almost like a pair of great jeans – they go with anything. 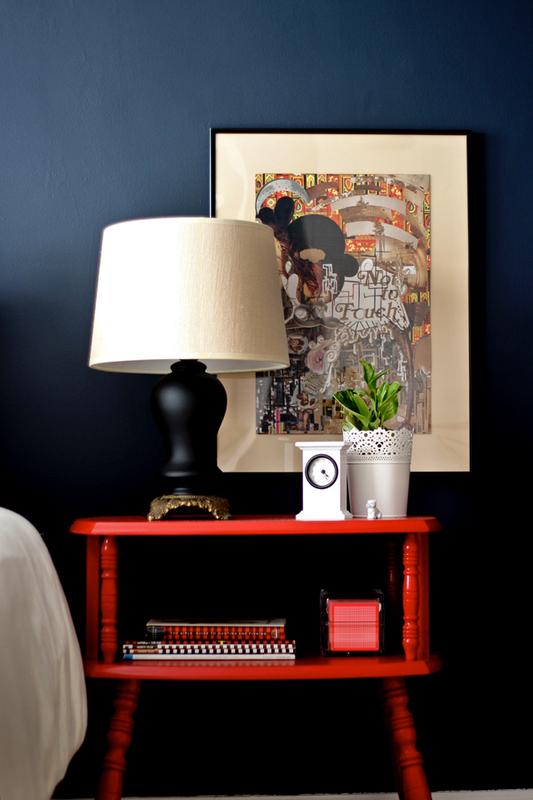 The below photos show just how great this color is with so many different styles. 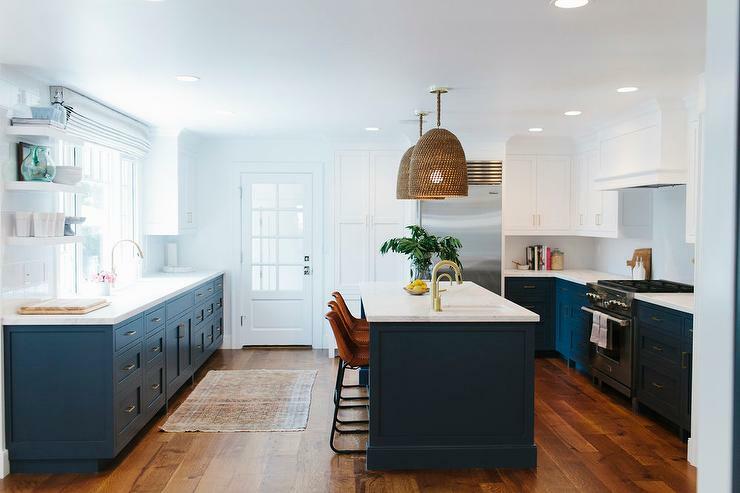 For some of my other favorite paint colors, please follow my Pinterest Board “Favorite Paint Colors”. ©2015 Interior Design Service Online, All Rights Reserved.